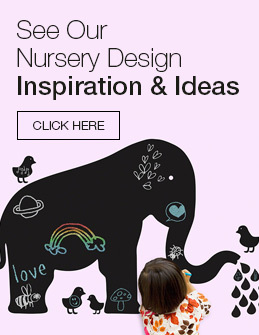 The baby and kids furniture from Thomasville is of the quality and innovation that you would expect from a company that has been making classic furniture since 1904. Thomasville has evolved over the years and has recently extended their line into baby furnitre. The line includes Cribs, changing tables, and dressers. 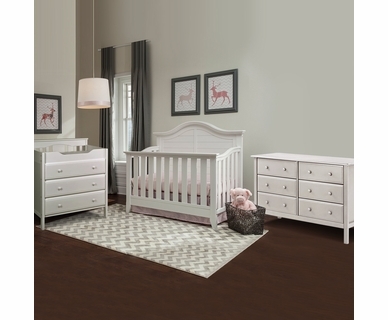 When looking for classic American designs, Thomasville Kids furniture brings that and much more. 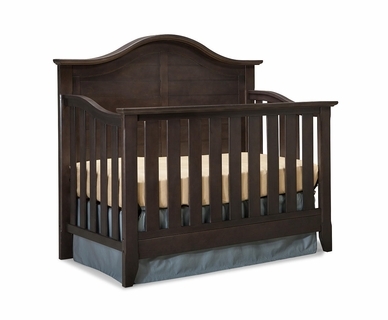 Cribs are fully convertible and come in the most popular colors. The detailing on the Southern Dunes collection is reminiscent of country styling with a contemporary flair. 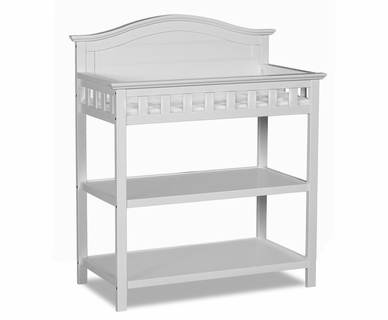 This crib has a solid back panel with slats that really allows it to be the centerpiece of your nursery. 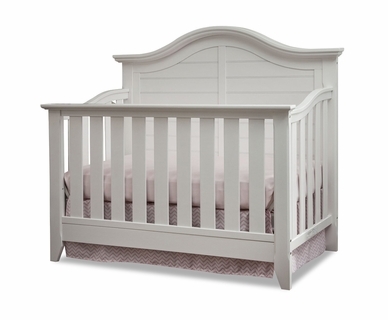 This crib will also look fantastic as a full bed headboard and will last from infancy through college!